phone Glory Star directly at: 1-866-597-0728. Watch Quo Vadis TV online on Roku. 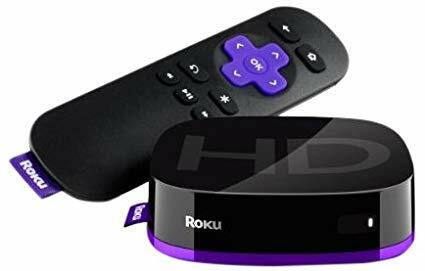 Roku is the original, best-selling streaming player. With Roku, it’s a snap to enjoy Quo Vadis TV, as well other Adventist Channels such as Amazing Facts, 3ABN, Hope Channel, as many other education, music, and sport channels whenever you want it. Watch Quo Vadis TV Amazon Fire TV. Amazon Fire TV is a tiny box you connect to your TV. It’s the easiest way to enjoy movies on Netflix, Amazon Instant Video, and HBO NOW, NBC, music, and more. With Amazon Fire Tv you will enjoy Quo Vadis TV, as well other Adventist Channels such as Amazing Facts, etc. Download Quo Vadis TV app for your Android device. Download Quo Vadis TV app for your iPhone & iPad. Watch Quo Vadis TV online on YouTube Live Stream.